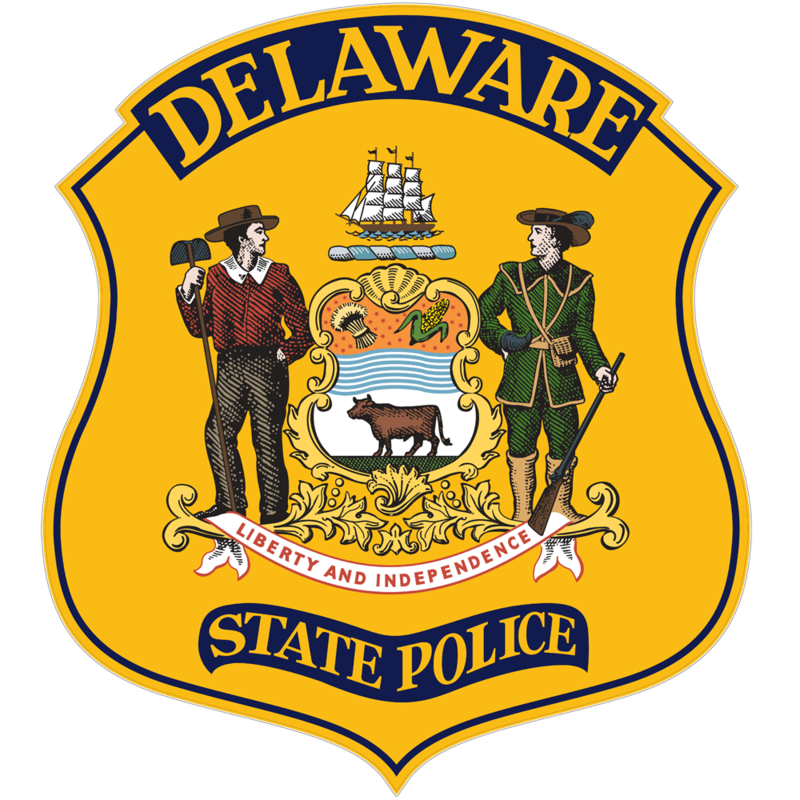 Delaware City, DE- The Delaware State Police are currently conducting a death investigation after a 31-year-old female was discovered deceased inside her residence. At approximately 2:24 p.m. Saturday July 9, 2016, Delaware City Police, along with the New Castle County Police responded to the 200 block of Adams Street after a friend contacted 9-1-1 to report the female victim unconscious inside the bedroom of her home. New Castle County Emergency Medical Services also responded to the scene and pronounced the victim dead. 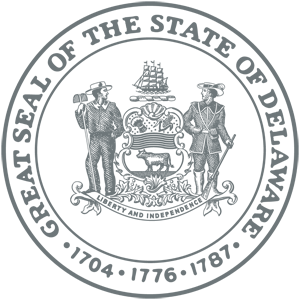 The Delaware Division of Forensic Science was contacted and removed the female victim, whose name is being withheld pending notification of next of kin, to conduct an autopsy to determine the cause and manner of death. Delaware State Police Homicide Detectives were contacted at the request of Delaware City Police and have assumed the investigation into this incident as foul play is suspected. Detectives are continuing their investigation by conducting interviews and collecting evidence to determine the circumstances surrounding this incident. Additional information and investigative details will be disseminated as soon as it becomes available and the investigation progresses. No suspect information has been developed at this time.